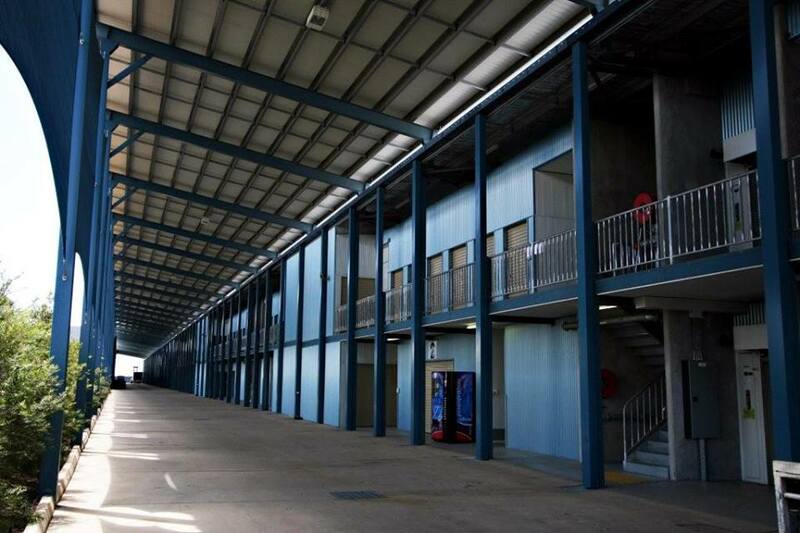 We are just minutes from the center of Townsville, in a modern facility, secured with CCTV and key code entry.  "...I highly recommend Secure Storage Australia and will be using their services for any of my storage needs in the future." Located in Townsville, our newest establishment houses a range of different size units in a centrally located, modern facility with key code entry. All at a price you can afford. 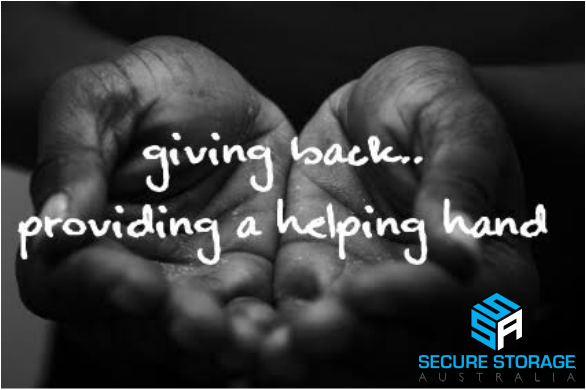 We may be all about providing your best storage needs but we are also about giving back to our community. We are proud sponsors of Family United Care Kits for Domestic Violence a local organisation supporting those in need of assistance from DV.